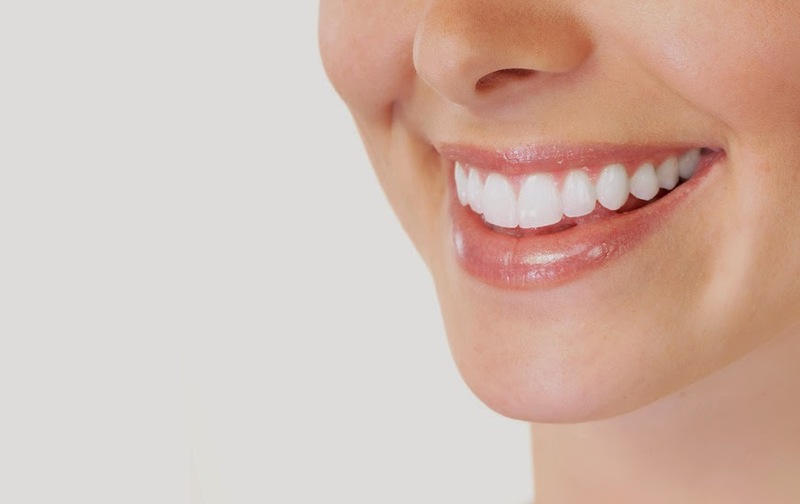 South Bay Dentistry and Orthodontics: Why do Missing Teeth Change your Facial Aesthetic? Why do Missing Teeth Change your Facial Aesthetic? There are lots of things that alter the way your face looks: your emotional state, changes in weight, and of course aging, all effect facial aesthetics. One of the most profound changes, however, develops as a result of tooth loss, and this is something that doesn't lead only to surface changes—it actually changes the entire shape of your face. First, the loss of teeth may cause the shape of your mouth to change, because the teeth provide structural support for the lips and mouth. The loss of one tooth may take longer, but if several are missing it will typically have a more noticeable effect on facial shape. This is particularly true for older people, because the skin and muscles of the face have less tone and elasticity. The second reason is the result of something that happens gradually, and it relates to the way in which bone grows. Even after bones stop growing, the body constantly renews bone tissue to ensure it stays healthy and strong. Bone is a “use it or lose it” type of tissue and to maintain its shape and density it must bear weight or transmit pressure on a regular basis. For teeth and the underlying alveolar bone, this means chewing. When a tooth is lost, the bone beneath the empty space doesn't receive the necessary pressure, and that bone section becomes porous and fragile. Eventually the alveolar bone loses enough mass that facial muscles and skin aren't correctly supported—they collapse inwards, and the shape of the face is altered. The solution to both of these issues is dental implants. Getting dental implants solves the first problem by replacing those missing teeth and providing the necessary structural support for the lips and mouth. If the implants are placed before extensive bone deterioration has occurred, they will also prevent the second problem from ever occurring at all. This is because dental implants are the only type of dental prosthesis that transmits the right amount of pressure to the alveolar bone supporting the teeth—so dental implants prevent loss of bone density, and prevent alterations in facial shape. Contact South Bay Dentistry & Orthodontics to start the process. A consultation is always the first step to make sure if your jawbone is healthy enough for the dental implant. Depending on how many and where the missing teeth are located in the mouth, you may be a good candidate for dental implant supported dentures or fixed bridges. Don’t ignore the problem, your oral health and facial aesthetics depend on proper treatment. That’s very interesting post. I too had dental extraction and my facial Aesthetics have completely changed now. So I have been thinking to get dental implants from our family dentist Redondo Beach. The implants are best ways to get looks back and eat favourite foods easily. It is also necessary to retard the skin aging process. Facial skin care isn't supposed to hurt! Repairing facial skin often requires you to slough off damaged skin and help your body replace it with new skin cells. Thank you for the article. Dental care treatment is expensive and it is almost impossible to afford all the cost if you belong to a middle class family. So you can choose among stand alone dental discount plans Ohio to save your money in dental cost.